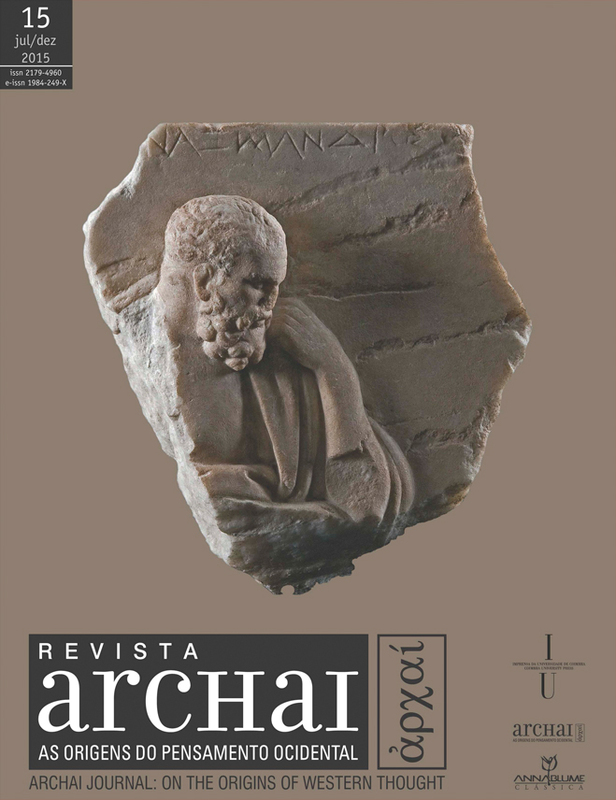 The purpose of this paper is to examine heraclitean fragments evoking the metaphor of rivers and waters flowing, usually associated by tradition to the image of reality in becoming and the conception of nature as a more or less disordered streaming. These fragments are certainly among the most celebrated and lucky fragments of the philosopher of Ephesus, which can be explained by the fact that they have been used since Plato and Aristotle, to represent in an exemplary way the philosophical perspective of Heraclitus. These are the three fragments which appear in the collection of Diels and Kranz under the numbers 12, 49a and 91, and correspond, in the edition of Marcovich to the numbers 40, 40c2 and 40c3. This mere indication brings out the problem that should be given priority review with regard to the three mentioned fragments, this is the one of their authenticity. Admitted by Diels and Kranz and by a certain number of scholars, among which stands out Mouraviev, it is rejected, with respect fragments 49a and 91 DK [40c2 and 40c3 Marcovich] by other commentators, and primarily by Marcovich for whom, as suggested by the numbering that adopted itself, should be considered as mere reminiscences of the fragments 12 DK [40 Marcovich], the only authentic.